This Alabama permit test, with multiple choice questions, is intended to help you prepare for the Alabama written knowledge test that is required before you can get your driver’s license. 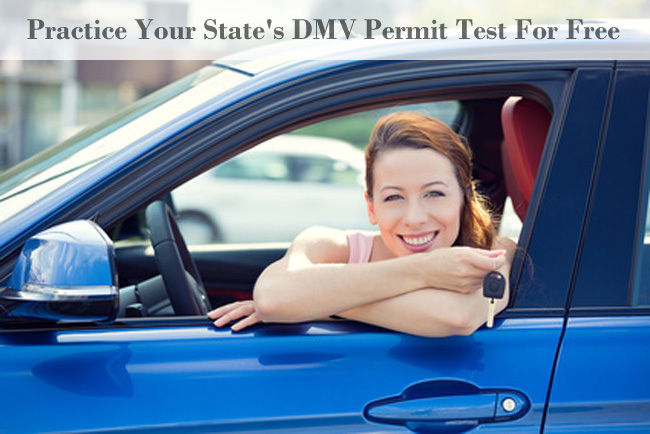 Passing the DPS Alabama permit test is as easy as 1 2 3 using our online interactive Alabama practice permit test with high quality images. Study for this driver’s license practice test is completely free. Under the laws of Alabama, every person (with some exceptions) must be licensed to operate a motor vehicle upon public streets and roadways. The Alabama Department of Public Safety issues driver licenses. The fee for each knowledge test is $5.00, no checks accepted. This test contains questions on Alabama traffic laws, road signs, and rules of safe driving. If you have completed a defensive driving course, you may be able to save on your auto insurance premiums when buying new or used car either by financing, leasing or through bank car loan. You just turned 15 years old and you live in Alabama. Guess what! You can apply for a restricted learner’s license. 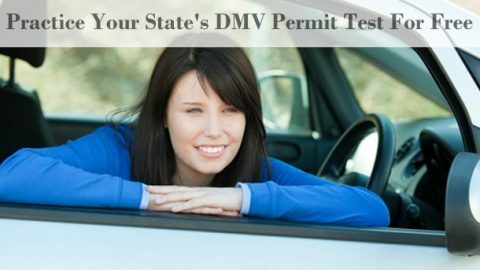 If you are 16 years old, you can get a learner’s permit without enrolling in Driver’s Education, but you still have to successfully pass the written exam. First, be sure you have all the paperwork. You don’t want to show up to take the exam and be told to go home and get the paperwork! 1. An original or certified U.S. birth certificate. Photo copies are not accepted. If you don’t have the original birth certificate, you can contact the state where you were born and get it. That might take some time, so prepare for that ahead of time. 2. Proof of Social Security – you should have a Social Security card. 3. Proof of school enrollment or graduation. 4. If you are 15 years old, proof of enrollment in Driver’s Education. 5. Cash or credit card to pay for the test fee of $5 and the license fee of $23.50. Second, study for the Alabama Permit Test. You need to know the state-specific traffic laws, road signs, and rules of safe driving. This isn’t a test that people pass without studying, so spend time making sure you can pass the test the first time. Third, you will have to pass a vision test at the DMV. That’s it – that is how you can get your learner’s permit in Alabama. We realize that some of you might want some help studying for that test. That’s what we are here for. Just contact us and we will help!